100 per cent of all public donations will go towards supporting the work protecting children in the UK and globally. The international friendly takes place just four days before the World Cup in Russia begins,’’ ITV reports. 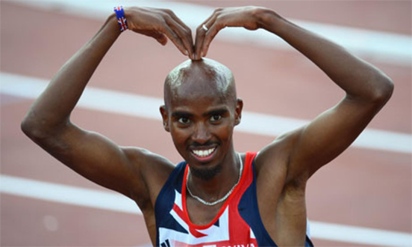 The post Mo Farah to play for England appeared first on Vanguard News.